Whether they’re pounding the pavement or pushing pedals daily, your feet are always there to get you from A to B. It’s only fair that every now and again you untie your boots and treat your toes to some total love and care. Not only will indulging in some pampering help you to relax and escape the hustle and bustle of everyday city life, but treating your feet also benefits your overall health (in case you needed an extra excuse). With so many salons advertising on your Facebook feed, it can be hard to tell the good from the not so good. 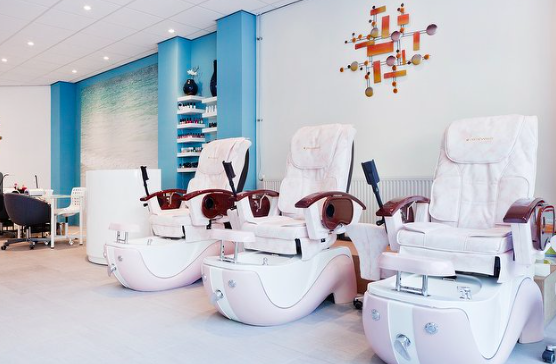 We’ve done the research for you and, with the help of our readers, have selected six of the best pedicure places in Rotterdam. So sit back, relax, and thank us later. Put a spring back in your step by treating your toes at Pandora Wellness & Spa. 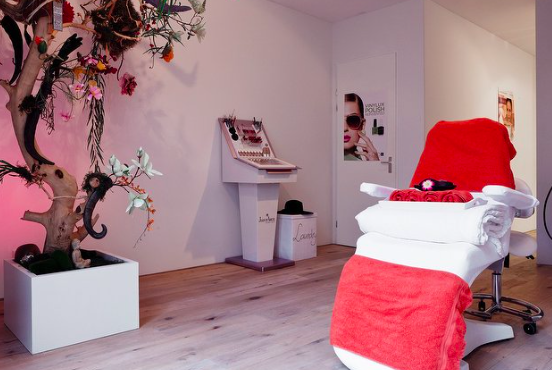 Located on the Pannekoekstraat, the professional and qualified staff at Pandora Wellness & Spa ensures your toenails leave looking beautiful, while also taking care of the overall health of your feet. Japanese and Chinese herb mixtures are used during the pedicure to help completely renew your skin, and give your feet an extra boost. Offering well-priced treatments, this reputable salon provides impeccable levels of hygiene and professionalism – which aren’t traits you want to skip on when looking for the best pedicure. 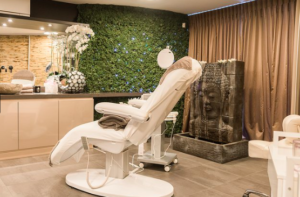 Pandora Wellness & Spa – Pannekoekstraat 84A. See website or phone 0614575278. Choose from an array of striking colors and let the ladies at Lily Garden take care of you during one of their relaxing pedicures. Although their website doesn’t give too much away, don’t let that put you off, the ladies here have been spending their time delivering high-end treatments instead. 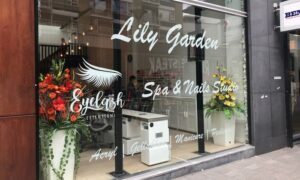 Lily Garden – Korte Hoogstraat 11. See website or phone +31647265468. Take a seat in one of the luxurious Spa Pedicure chairs at Care 4 Your Nails, and pamper yourself with one of their deluxe feet treatments. Relax and enjoy a back massage, with a coffee or tea in hand, while your feet are being cared for in the bubbly footbath. With treatments ranging from 30 to 75 minutes, there is a range of options to choose from, whether you’re after a quick, lunchtime touch-up, or a complete pampering session. 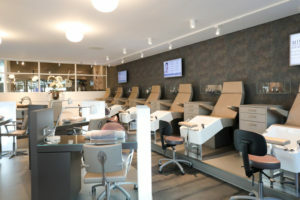 Care 4 Your Nails – Laan op Zuid 203. See website or phone 0611881866. Enter a complete state of bliss at Beauty Secrets by Deborah, where the serene atmosphere comes complete with a Buddha pond and moss wall. An all-round beautician, Deborah uses products that help improve your overall skin health, while leaving you smelling amazing. Offering a cosmetic foot treatment, Deborah will scrub, file, massage, and preen your feet to perfection (while caring for your cuticles) before finishing up by painting your nails the color of your choice. You’ll come here for the indulgent foot treatment, but you’ll want to stay for the range of other beauty treatments on offer. Beauty Secrets by Deborah – Lamrustlaan 189. See website or phone 0643873305. Combining the colors, smells and atmosphere of Asia in her treatments, Maïté’s goal is to bring your skin in top condition and let you relax from the everyday hustle and bustle of city life. Put your feet up as Maïté combines skin improvement and relaxation together in her treatments to create an indulging pampering session. Zenn in the City – Waterloostraat 190a. See website or phone 0104131038. Although it doesn’t look like much from the outside, Beauty & Massage Salon Minie is a hidden gem amongst Rotterdam. The prices are reasonable, the qualified and professional staff value beauty care above all else, and if you’re looking for a whole day of pampering, the salon also offers a range of other treatments including massages and facials. Eendrachtsweg 28D. See website or phone 0685044588. There are plenty of salons to choose from in Rotterdam. If we’ve missed your favorite, must-know spot, get in touch and let us know! Disclaimer: members of our community provided these pedicure salons in Rotterdam to us as recommendations.